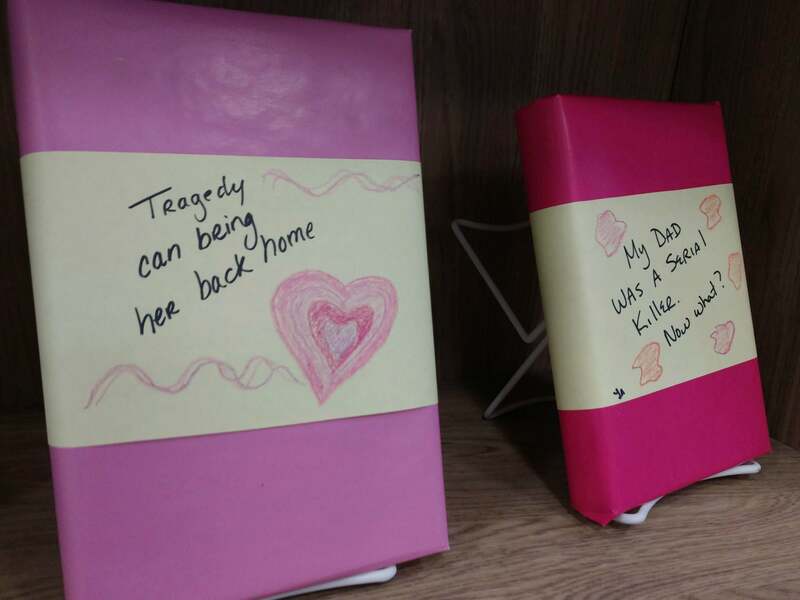 Blind Date books are waiting for you to pick them up from one of the displays at our Main Branch. Looking for something new to love? May we suggest a book? From Feb. 1 through Feb. 28, you can check out one of our Blind Date books. And, if you rate them, you could win dinner and a movie for two. It’s easy to spot our Blind Date books. They’re wrapped so you can’t see the title—they are Blind Date books, after all—but you can see a short description. They’ll be shelved on one of the main displays when you first walk into our Main Branch. Check them out, rip them open and give them a good reading. 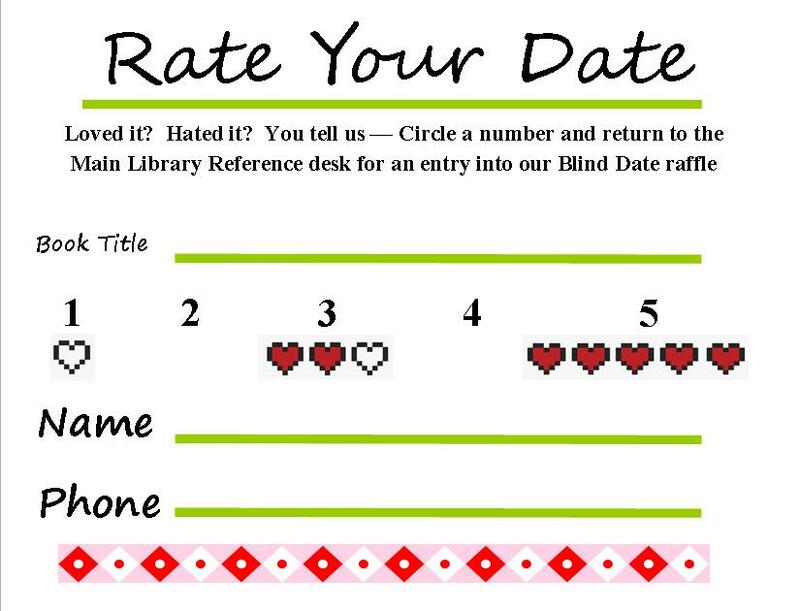 Each Blind Date book has a Rate Your Date card. If you fill it out and drop it off at Mentor Public Library, you could win dinner and a movie for two. Inside each Blind Date book is a Rate Your Date card. Fill out the card and drop it off at our Main Branch. At the end of the month, we’ll pick one rating card at random, and that person will win dinner and a movie for two. 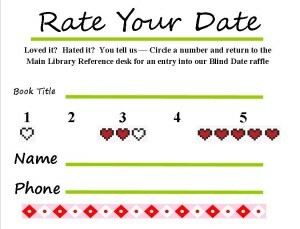 By the way, you can enter more than one rating card; so check out as many blind dates as you like. Who knows? You might fall in love with a book you just met.